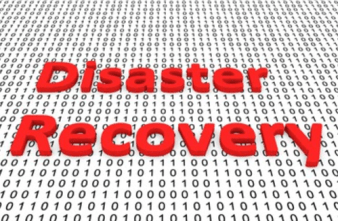 How Does Virtualisation Impact IT Disaster Recovery Services? 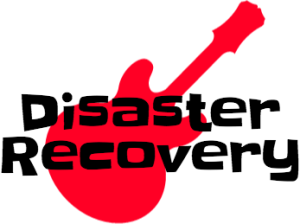 How Confident Are You With Your Disaster Recovery Measures? 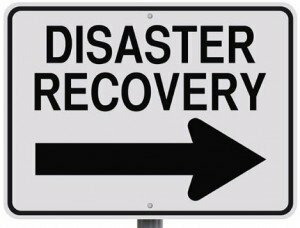 Traits of a High Quality Disaster Recovery?